Motorola is expected to unveil the Moto G7 series today, but there is more to come later this year from the Lenovo-owned company on the higher end of the smartphone spectrum. 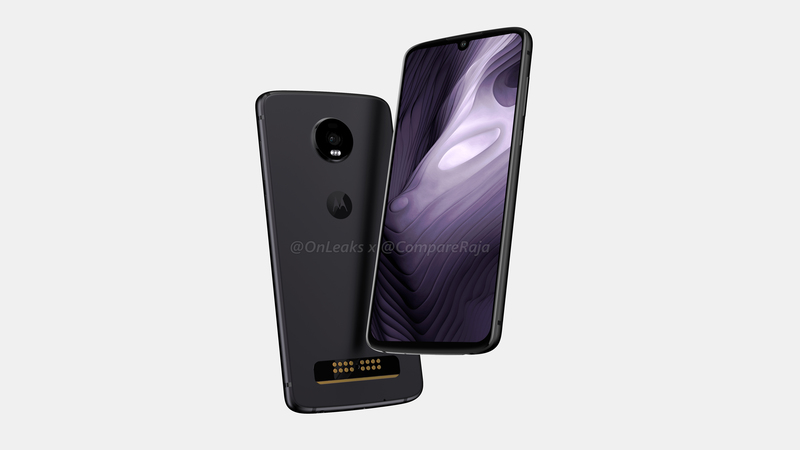 In early January, renowned leaker OnLeaks published renders of what he thought would be the final design of the Moto Z4 Play, but at the time, these images are the only thing we had on the device. Today, there is more about the key specs thanks to 91Mobiles. 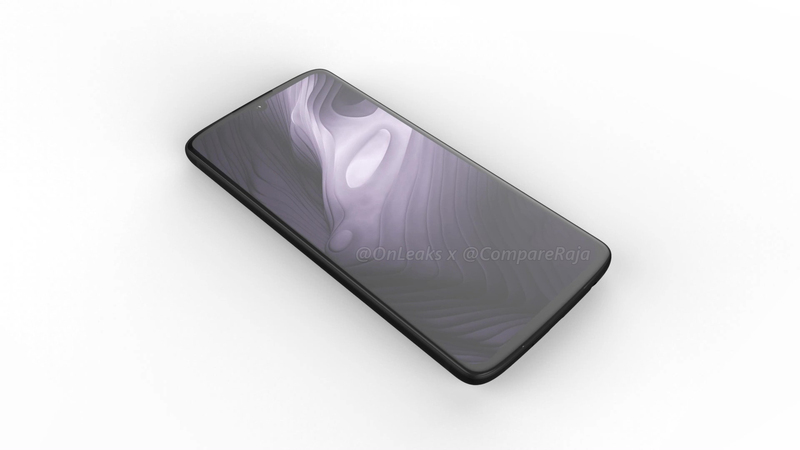 The publication points to a 6.22-inch 1080p Super AMOLED panel featuring a waterdrop-style notch, the same design seen in the many Moto G7 and G7 Plus renders doing rounds on the web. 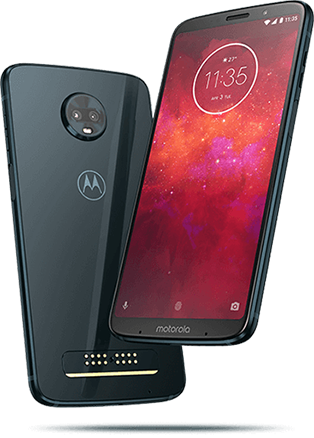 Under the hood, the Moto Z4 Play is said to come with the Qualcomm Snapdragon 675 processor allied to either 4GB or 6GB RAM and 64GB or 128GB of expandable storage. To keep it alive will be a 3600mAh battery and of course, Android 9 Pie will run the show out of the box. The Moto Z3 Play has a side-mounted fingerprint scanner, but rumors say the Moto Z4 Play will be the first from Motorola to ship with an in-display fingerprint scanner. This technology is expected to fully go mainstream this 2019 after a number of hits and misses in 2018. 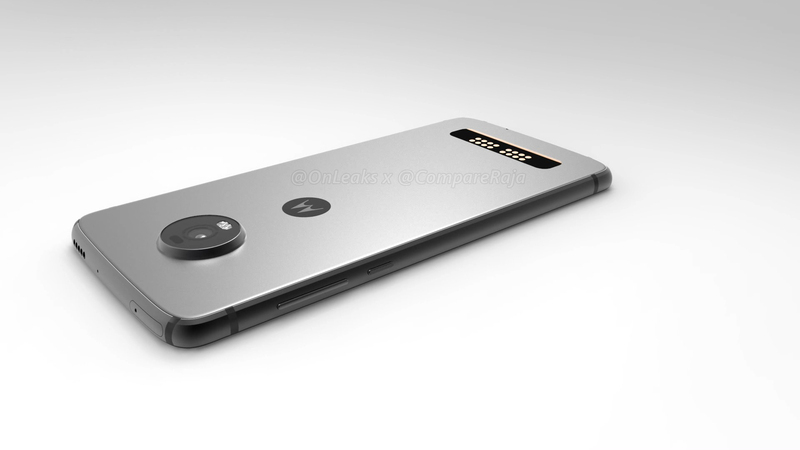 Previously leaked renders revealed that Motorola is still committed to Mods, meaning the magnetic pins still keep their place on the back of the Z4 Play. We also expect a USB-C port, NFC, and fast battery charging, but don’t expect a comeback for the 3.5mm audio jack. Motorola announced the Moto Z3 Play in June 2018, so we can expect the Z4 Play to arrive within the first half of this year.